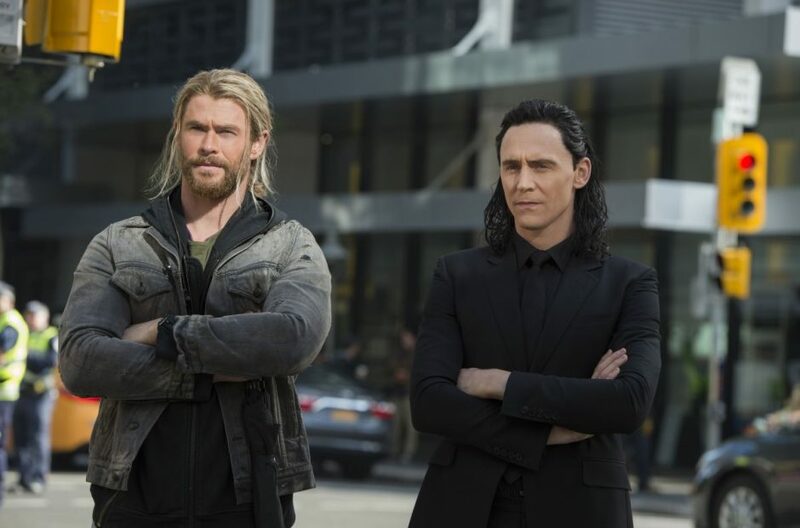 Thor: Ragnarok was so good, guys! We spoil the hell out of it in this episode, so be warned. I don't think there's anything I need to link to here, to be honest. Not many visual references in this episode. Oh! Except here's a link to The Case of the Missing Men, published by Nova Scotia's own Conundrum Press. Dave really liked it! Talk to you in two weeks, because Dave is in Toronto next week (The Chilly Apple).